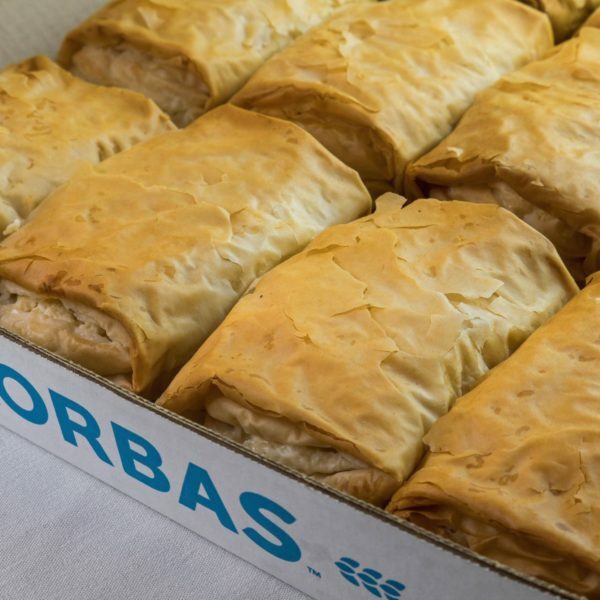 Food Categories | Zorbas Bakery & Foods Ltd. 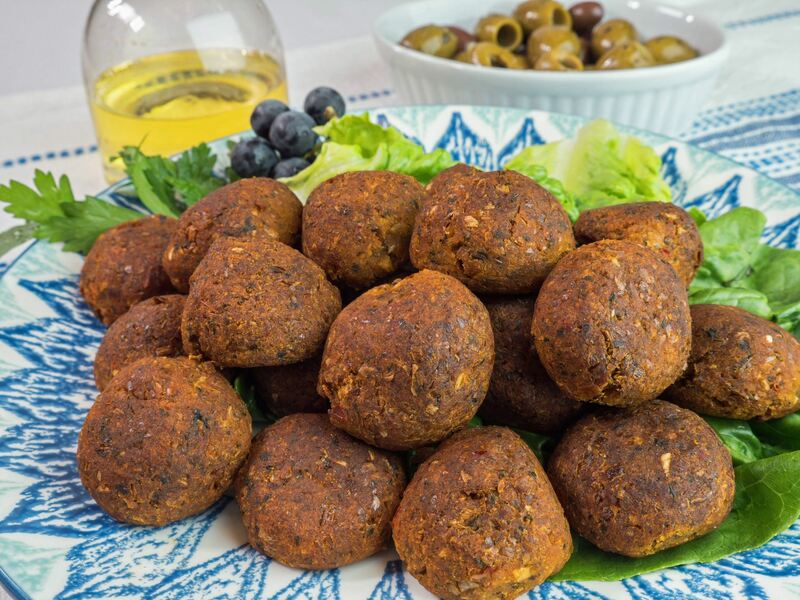 Select a category below to explore our healthy and delicious products. 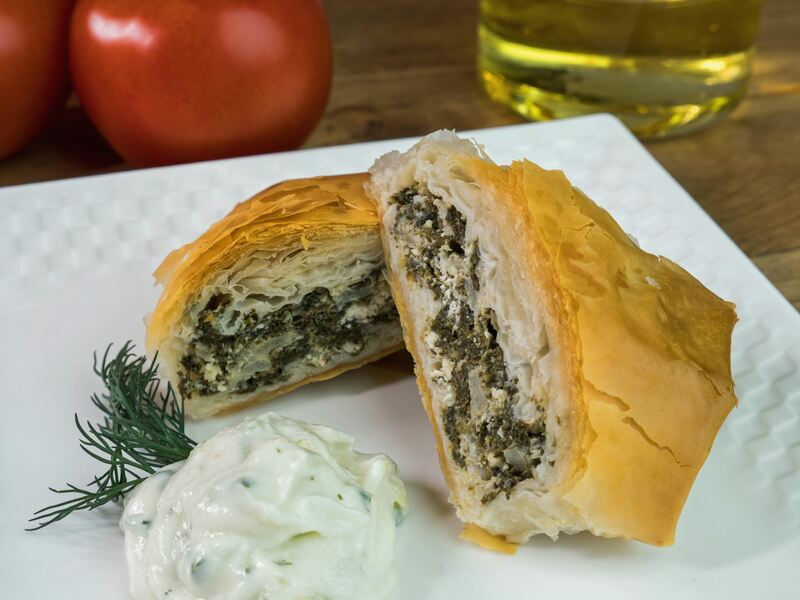 Zorbas breads are made with Canadian Prairie wheat flour and follow traditional village recipes. 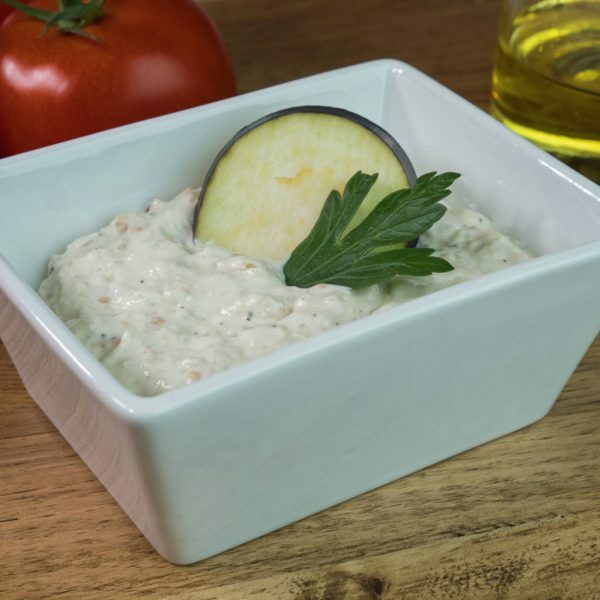 Zorbas dips are made from fresh local ingredients such as Okanagan yogurts and Fraser Valley vegetables. 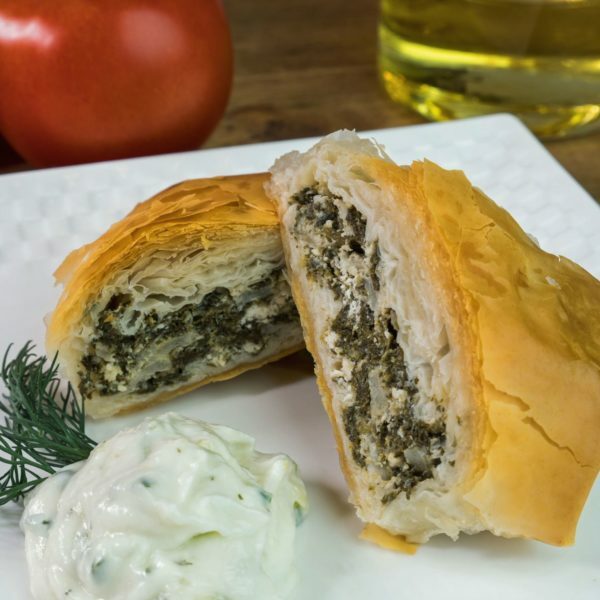 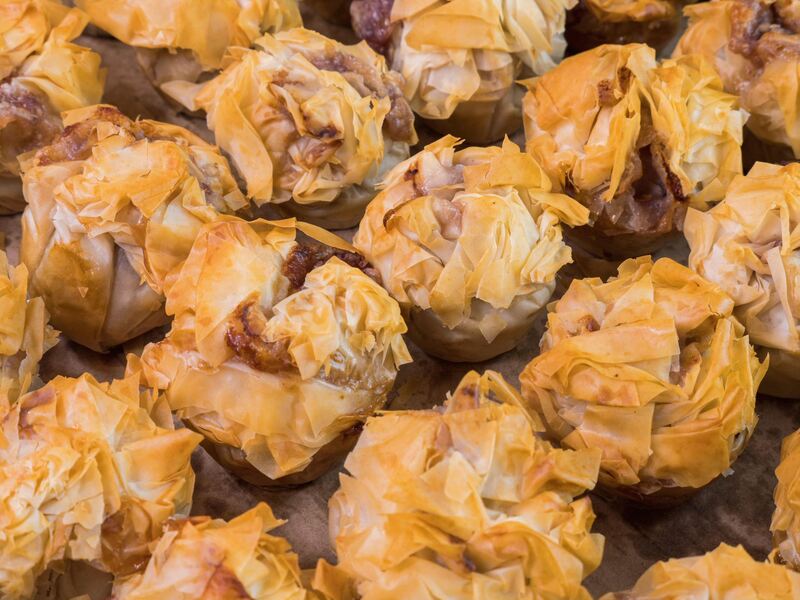 Zorbas phyllo pies are made with locally sourced ingredients, are vegetarian, and also are available in Gluten free. 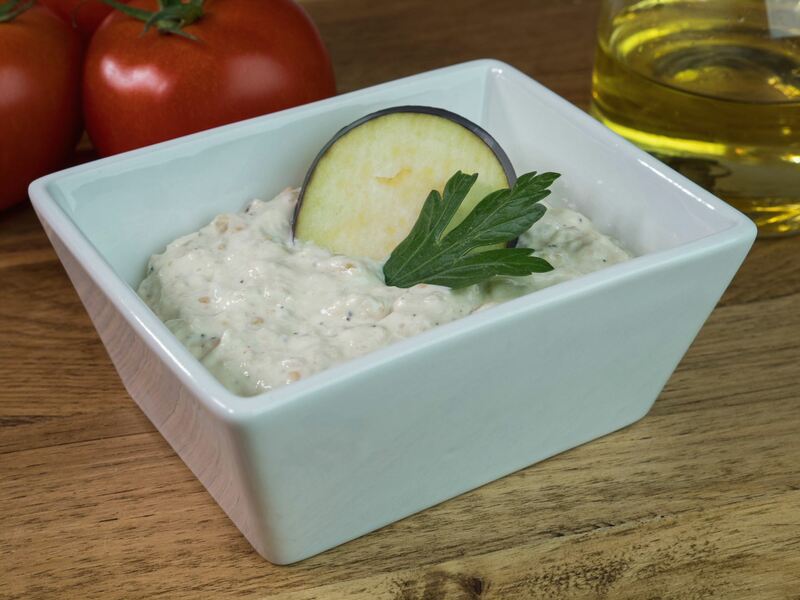 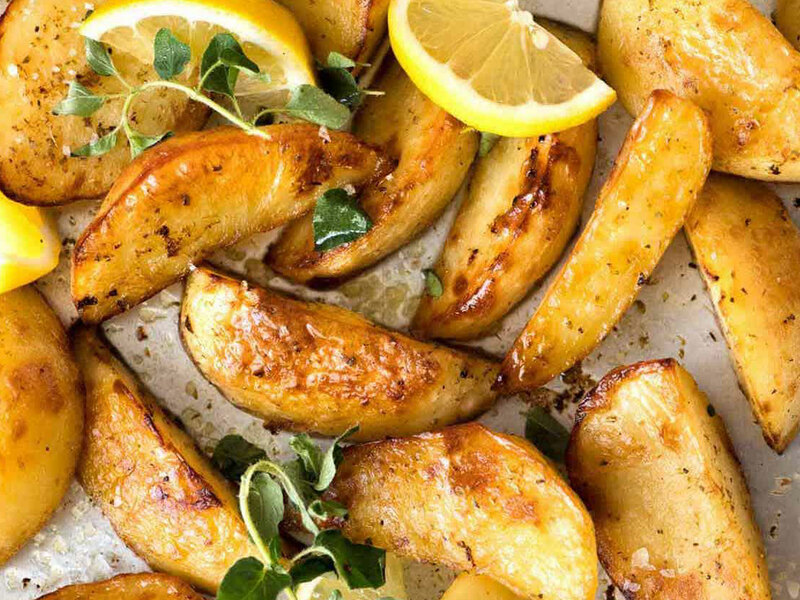 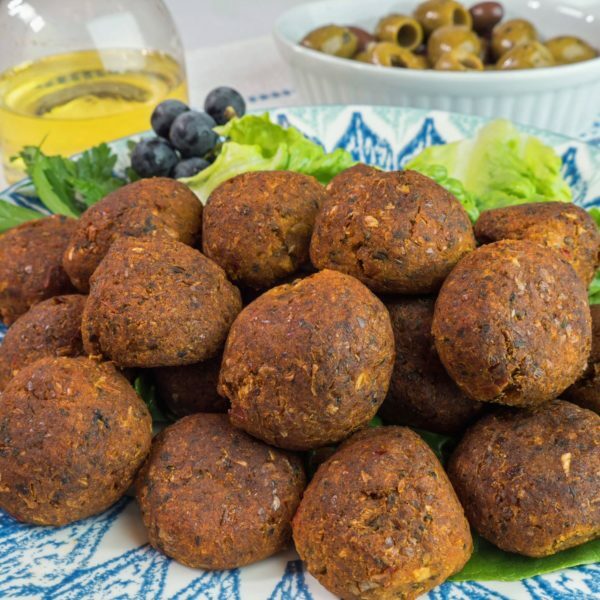 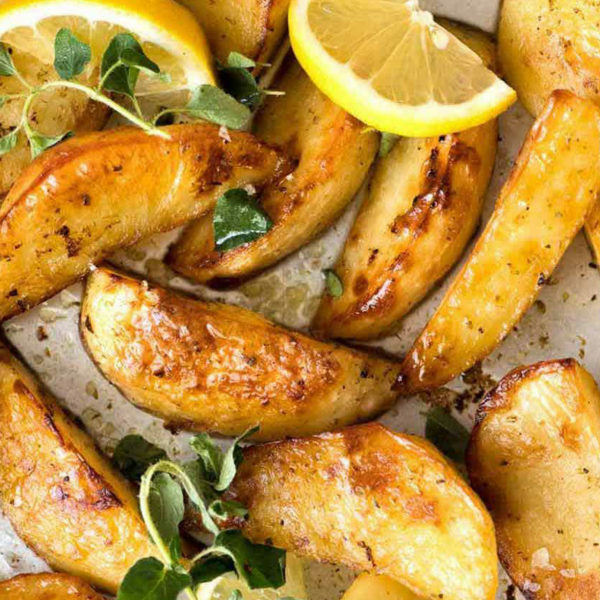 Zorbas ready-to-eat products provide a healthy vegetarian option to add to any meal. 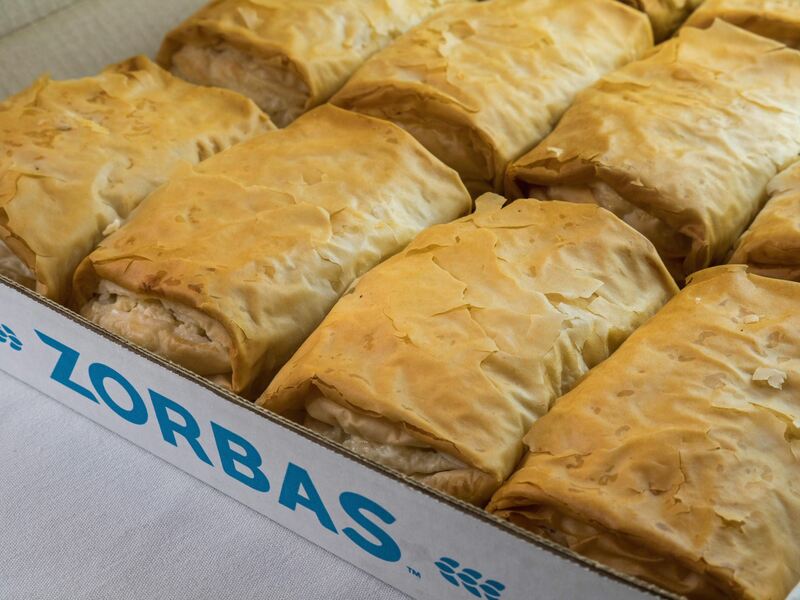 Zorbas traditional deserts are paired with Fraser Valley honey, nuts, spices, dried fruit and lemon. 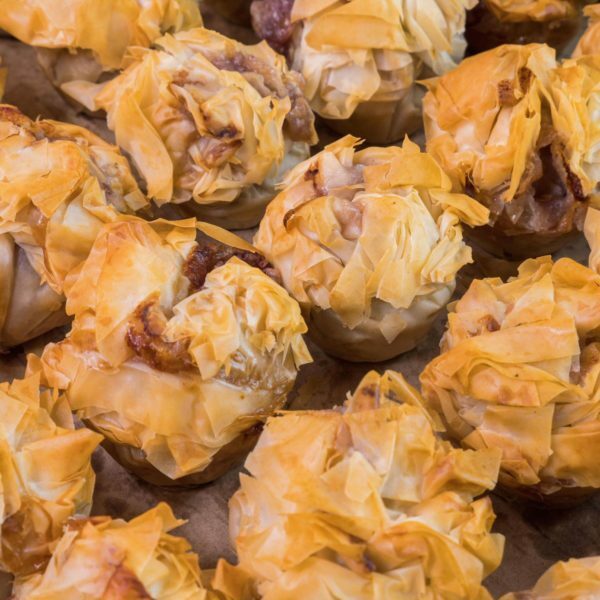 Zorbas phyllo pies are also available in bite size portions featuring a variety of seasonal and traditional flavours.